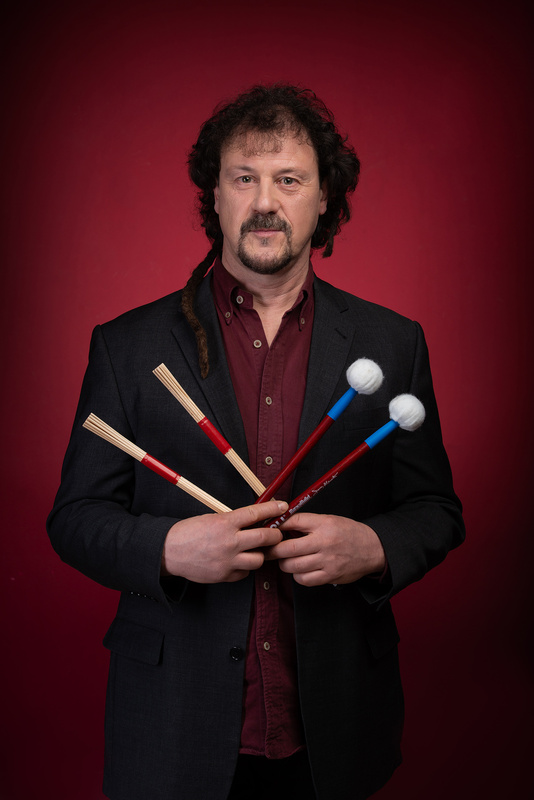 Paolo alias Jack was born in 1966 and he is a sensitive and capable drummer/percussionist, rhythmic lifeblood of several music bands, music therapy consultant and passionate teacher. He has attended the academy and the music institute in Bolzano as well as several seminaries in Austria and in Germany. Since the end of the Seventies, he boasts the participation in more than 100 music project such as: Skanners, Spolpo Blues Band, Pangea, Burning Mind, Shabby Trick, Newport, Batti Batti, Beagles, Mab, Tony Spinell, Montanas, Arband, etc. He loves renovating and modifying music instruments, especially old drums that he reassembles and transforms in unique sets. For JEMM, Jack has modified a whole drum set, replacing the usual skins with multilayer wood, to obtain a sound that better fits with the project. He has directed a special band for 20 years, with which he has realised 4 albums and performed in several concerts, the fantastic TUN NA KATA. 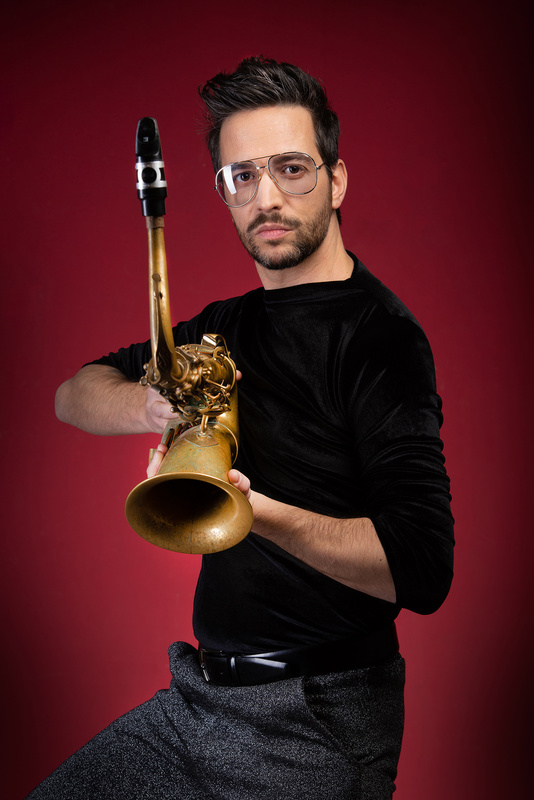 Saxophonist and composer from Bolzano, he has been exploring the expressive potential of his instrument in the years, moving from jazz to rock, maintaining a natural attitude towards contemporaneity and avant-garde. He has taken part in several festivals in Italy and abroad such as Südtirol Jazz Festival, Sounds of the Dolomites, Val di Fassa Panorama Music, Trentino in Jazz, Dolomiti Ski Jazz, L’Ars Rock Fest, No Silenz, Ferrara Buskers, Silver Town Shine, Jazzwerkstatt Bern, Jazzwerkstatt Graz. He has performed in Italy, Austria, Germany, in the Netherlands, Belgium, England and in Bosnia Herzegovina. During the years he has had the honour to be on the stage with artists like Paolo Fresu, Ed Laurie, Carlo Mombelli, Stefano Senni, Beppe Scardino, Giulio Corini, Nelide Bandello, Kit Downes, Ruth Goller and others. 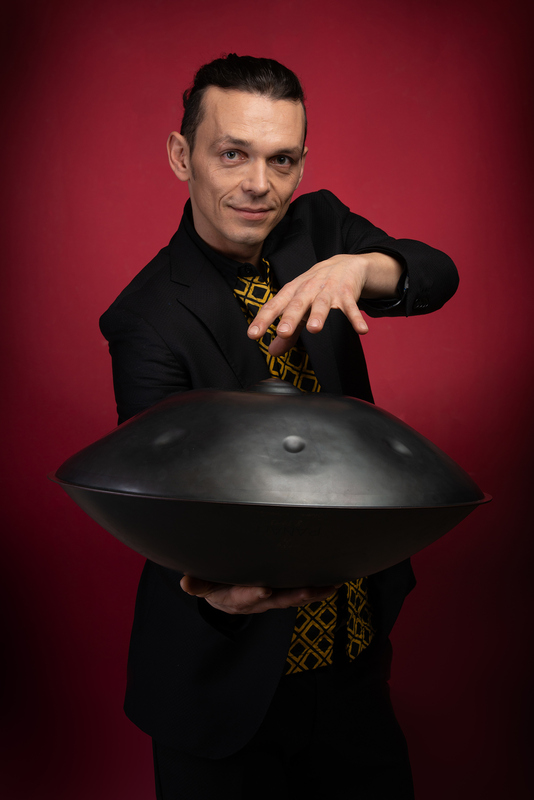 Born in the Ladin region of Val Badia – Dolomites, he begins with playing the flute and the clarinet, but he soon develops a huge passion for music instruments from all over the world and for ethnic percussion in particular: these involve him in several situations and music genres. Andrea Mingardi & la Rossobluesbrothersband, Afroeira, Quartetto Desueto, Mop Mop, Spolpo Blues Band, Sax Four Fun, Haydn Orchestra, Funk Chilli, Nartan, Manuel Randi and Herbert Pixner & the ITALO CONNECTION. 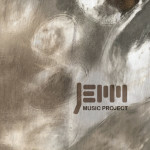 With JEMM, Castlunger uses the languages, the instruments and the soundscapes that he has come in contact with in the years, studying and travelling hereby or far away; he builds a dialogue with the other musicians, in a brilliant encounter between the earth and the air, between the ethnic and the modern, between dance and jazz. Marco Stagni has the groove in his blood and a sweet, open-minded and curious attitude. He is able to fit with any music genre and expression; this characteristic has brought him to perform in several European and extra European countries: Germany, France, Austria, Switzerland, Spain, Bosnia Herzegovina, Denmark, England, The Netherlands, Belgium, Cuba, Brazil and The USA. He has worked with: Ed Laurie and the Straw Dog, Oyster, Euregio Jazzwerkstatt, Pasquale Bardaro, Katrin Nakagawa, Carlo Mombelli, Pippo Guarnera, Herber Piner, Marco Pandolfi, Beppe Scardino, Giancarlo Bianchetti, Manuel Randi, Sigmar Brecher, Marc Stucki, Jemm, Gabriel Ruy, Saulo Simonassi, Marco Antonio Grijo, Phil Mer. 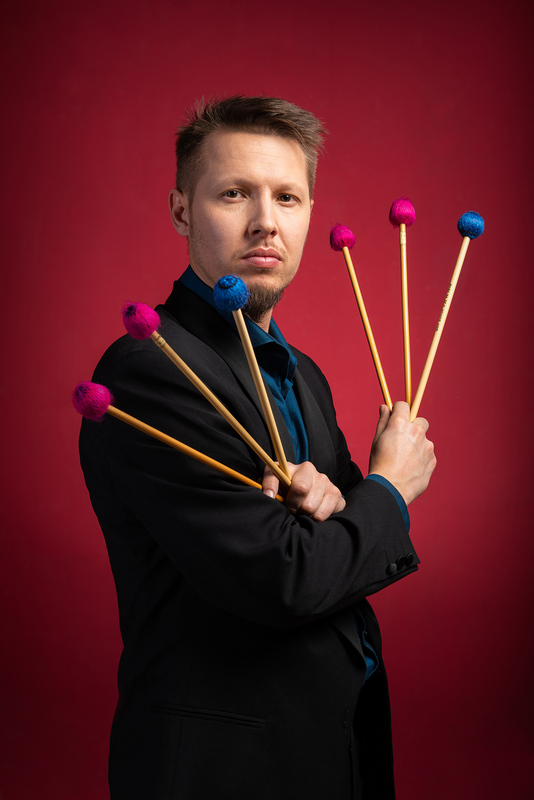 Stagni is an essential member of the Euregio Jazzwerkstatt, the group of musicians from the Euregio chosen by the Art Director of the Südtirol Jazz Festival Klaus Widmann. Mirko Pedrotti was born in 1983 and is an eclectic musician/composer that moves from classic to modern music. After graduating in percussion in 2007, he specializes in vibraphone and marimba at the Academy in Verona. Afterwards, he graduates in Jazz music at the Academy in Trento. He has worked with the Theatre La Scala, the Haydn Orchestra, the Arena Orchestra in Verona, the Filarmonica della Scala, the Toscana Regional Orchestra, the Teatro Regio in Turin, playing under the direction of world-wide known directors, such as Esa-Pekka Salonen, Daniel Harding, Riccardo Chailly, Antonio Pappano, Fabio Luisi, Gianandrea Noseda, Ingo Metzmacher, Sir Neville Marriner, Juraj Valcuha and George Pehlivanian. 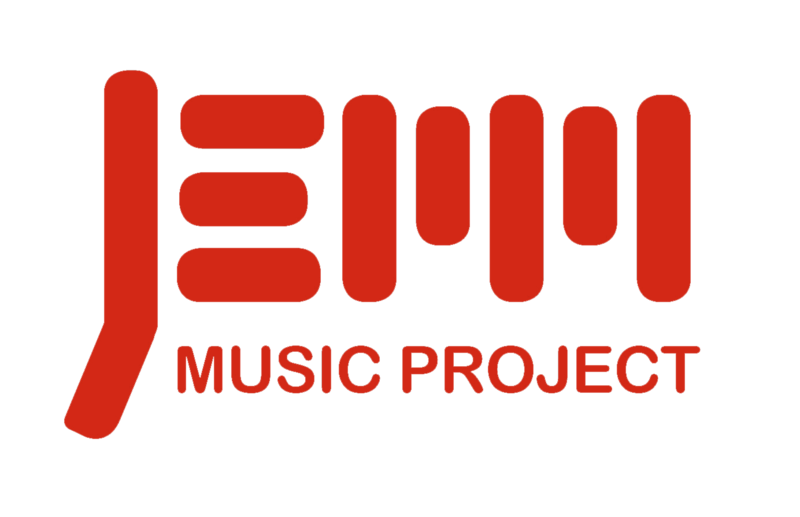 He works with Jemm Music Project as well as with other bands and music collectives: MPQ (Mirko Pedrotti Quintet), Euregio Jazzwerkstatt, Comparison, Progetto.original, TT Jazz Collective, Over-tone Trio, Jemm Music Project. He has also been pleased to work with: Ari Hoenig, Gianluca Petrella, Chris Montague, Matthias Schriefl, Carlo Mombelli, Alberto Marsico, Saverio Tasca. He has performed in Italy, Austria, Switzerland, Spain, in the Netherlands, Oman and Lithuania. Hannes Mock was born in 1974 in Bolzano. 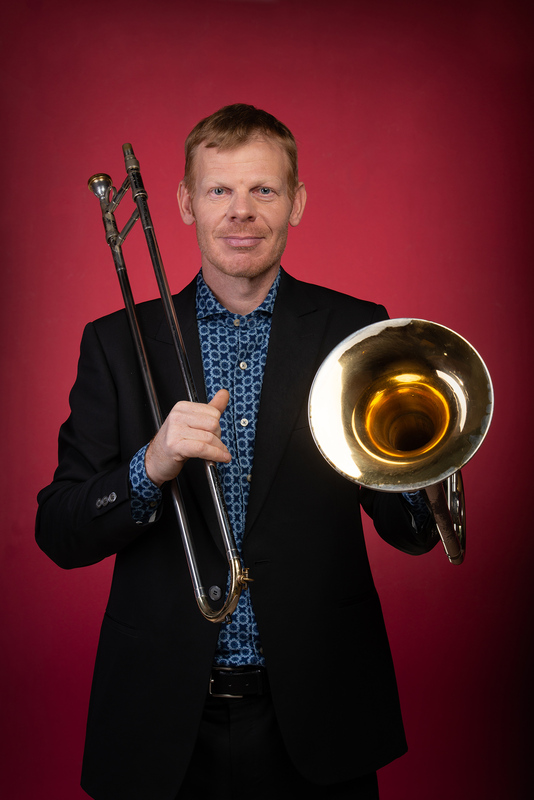 He has studied Jazz Trombone at the Academy in Wien with Masters Erich Leinschuster and Bobby Dodge; in that period he performs a lot with several big bands (like the Art Farmer, Bob Brookmeyer, Lee Konitz, Bill Holman). 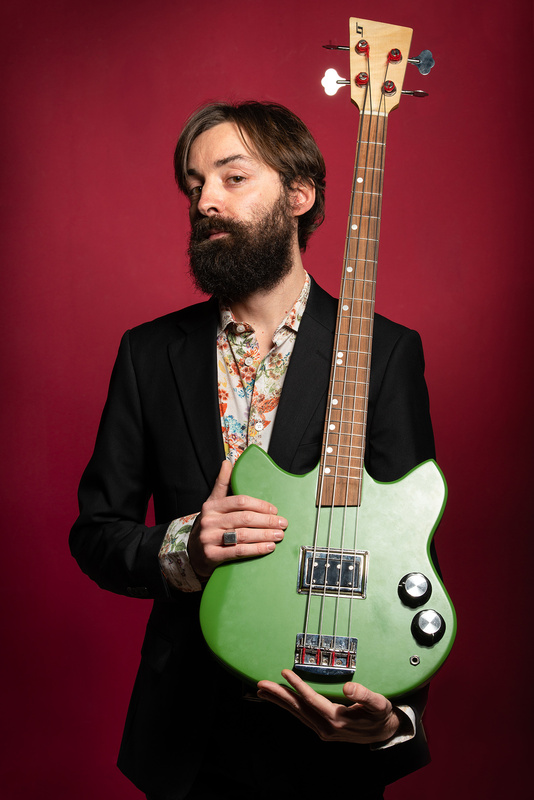 In 2000 he came back to Bolzano and got into several music projects, studio recordings and theatre productions and he became part of several important Jazz Ensembles of the region like the Sweet Alps Orchestra, the New Project Jazz Orchestra, the Slide Family and the Revensch. Hannes has another huge lifelong passion which is cultivating the vineyards and producing wine.